Check out our great selection of girls dresses, twirly skirts, funky leggings, cozy hoodies, and comfy t-shirts in size 7. No matter how discerning your girl is, we have a style that will make her smile. 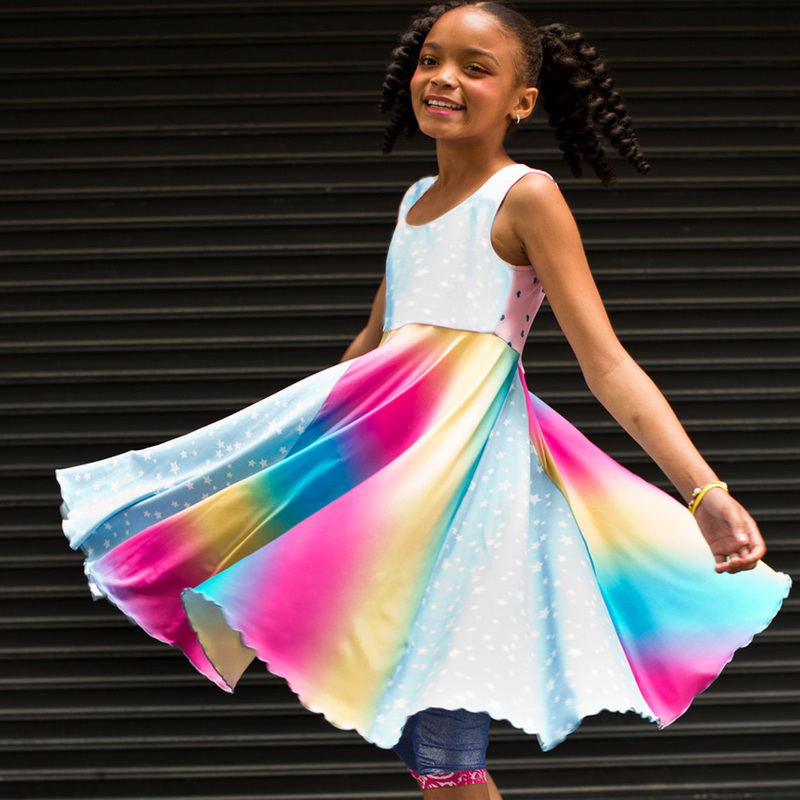 Soft fabrics… colorful prints… hidden seams… that’s what TwirlyGirl is famous for. Our garments are fun and age appropriate. Create exciting outfits. And don’t forget, all our clothes are machine washable!